China’s major exchanges have found a legitimate means through which to continue operations despite the Chinese government crackdown on cryptocurrency exchanges. Huobi has recently launched its P2P trading platform, Huobi Pro. Okex, the international counterpart to the no longer operating Okcoin, has announced the launch of a P2P trading platform. The platform will accept a number of fiat currencies, including CNY. Both Okcoin and Huobi responded to China’s crackdown by relocating much of their operations to outside of China and launching P2P trading platforms via international affiliate companies. 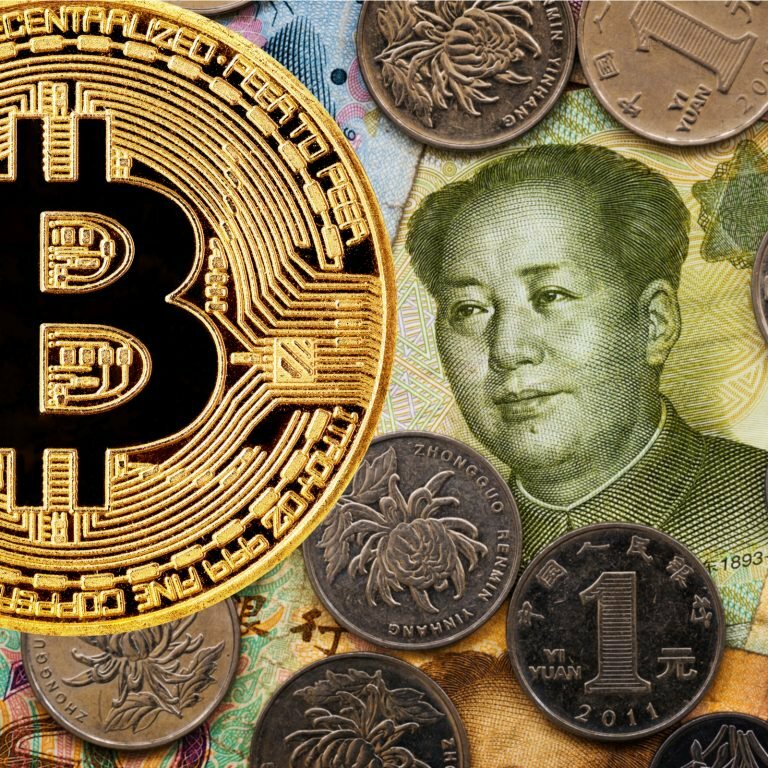 The move appears to be intended as a means through which the companies can continue servicing the Chinese cryptocurrency markets whilst evading recourse from China’s regulators. Lennix Lai, the financial market director for Okex, has stated that the “centralized order-book exchange model is still the mainstream among [the] crypto industry. However, the changing regulatory environment brings uncertainties to crypto market. 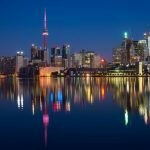 Some of the countries have already ceased the exchange model.” Mr. Lai states that the decision to launch a P2P trading platform was motivated by a desire “to better serve [its] clients across the globe.” Okex will also provide markets for Bitcoin Cash, Ethereum, and Ethereum Classic futures contracts. Rumors pertaining to Okex’s intentions to launch a P2P cryptocurrency trading platform were first reported by Cnledger, who posted “Okex (and likely, Huobi-Pro) will soon launch P2P bitcoin tradings with various fiat currency support” on the 29th of October. Huobi Pro launched operations on the 28th of July, initially introducing trading for LTC/BTC, ETH/BTC, ETC/BTC and BCC/BTC initially. Unlike Okex, Huobi Pro has not introduced fiat trading pairs. Instead, the platform recently introduced Tether (USDT) pairs, launching BTC/USDT and ETH/USDT pairs on the 26th of October, LTC/USDT on the 27th, and BCC/USDT and ETC/USDT on the 31st of October. What do you think about Okex and Huobi Pro launching P2P cryptocurrency trading platforms? Share your thoughts in the comments section below!